Ruthie has been in the beauty industry since 2003 working behind the chair as well as educating at a local cosmetology school. 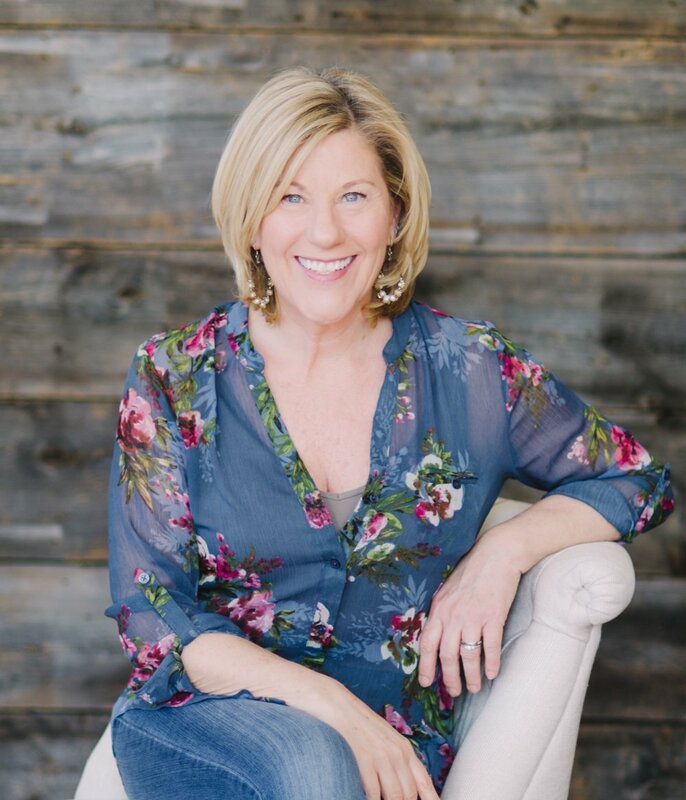 With a passion for integrating wellness and beauty into your life, Ruthie is committed to providing her guests with quality services using products made in harmony with nature. An application of DoTerra essential oils topically to produce a profound whole-body wellness experience. The many benefits of the Aroma Touch Technique include stress reduction, immune enhancement, inflammation and pain reduction, and homeostasis.